My Fashion Secret is joined by much loved womenswear label PYRUS. Created in London by husband and wife duo Lorraine and Ash Johnson, it is a perfect combination of girly playfulness, vintage style embellishments and modern shapes. The genius is in the subtle details - pleats, embroidery, beading, tiny stitches and the softest of fabrics. Basically, all the characteristics of a luxury item but without the hefty price tag. And we're making sure you can get your hands on gorgeous silk and chiffon dresses at a fraction of retail price. 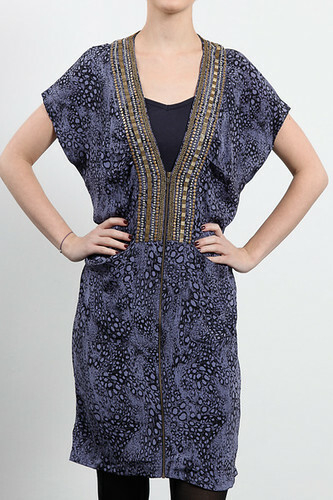 Hands down our best pick for easy to wear elegance this spring! 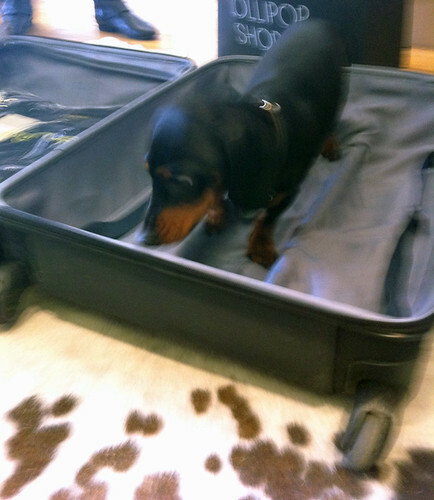 Thank you for the lovely pieces, Ash and Lorraine, and not forgetting Jasper - lovely chap, he helped us pack!